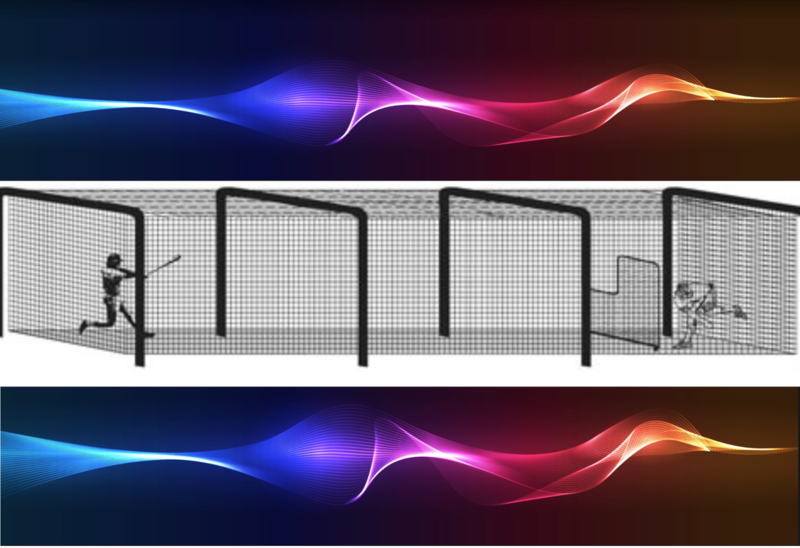 Premier Sportsplex Batting Cages are $50 an hour for all three cages or $20 an hour for one. For bookings fill out information below. Booking information: please fill out the information below and we will get with you right away to confirm details!